Get more from your workouts! 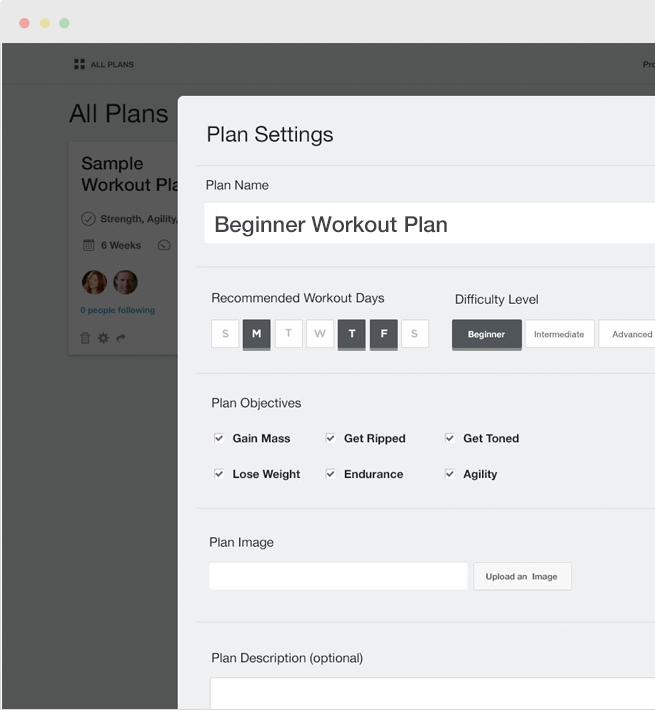 Create your own workout plans, simplify your workout logging, and use your data to learn and improve. What do you get with your PRO membership? Build a plan that fits your goals and customize it to your heart's delight with supersets, progressions, rep-max percentages, rest times, alternate exercises and more. You can even create your own custom exercises! 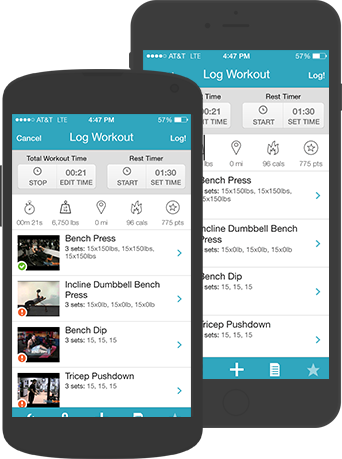 Copy individual workouts and entire workout plans with a single click! 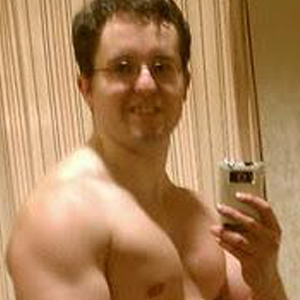 "For as long as I can remember I wanted the coveted six-pack. Tracking progress on Exercise.com kept me accountable and now lets me see, in a clear and efficient layout, exactly how I achieved my goal." 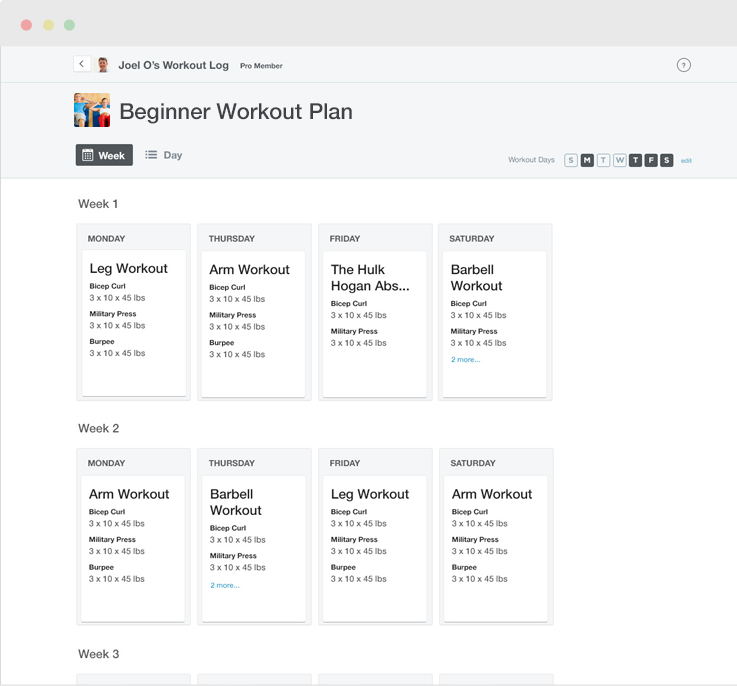 Follow any workout plan to receive workout reminders, and your workouts will be set up in the logger for you automatically when it's workout time. 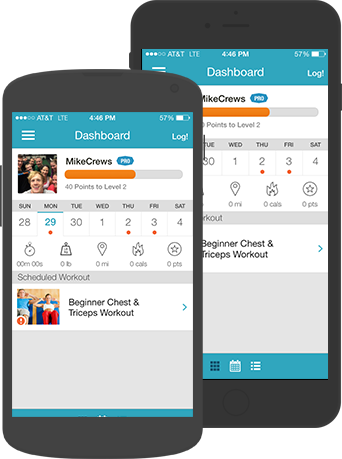 "I like the fact that I can finally track my weight lifting workouts online the exact same way that I do in my workout notebook, and that recording a workout takes only seconds." We'll give you recommendations for progress based on your workout history. 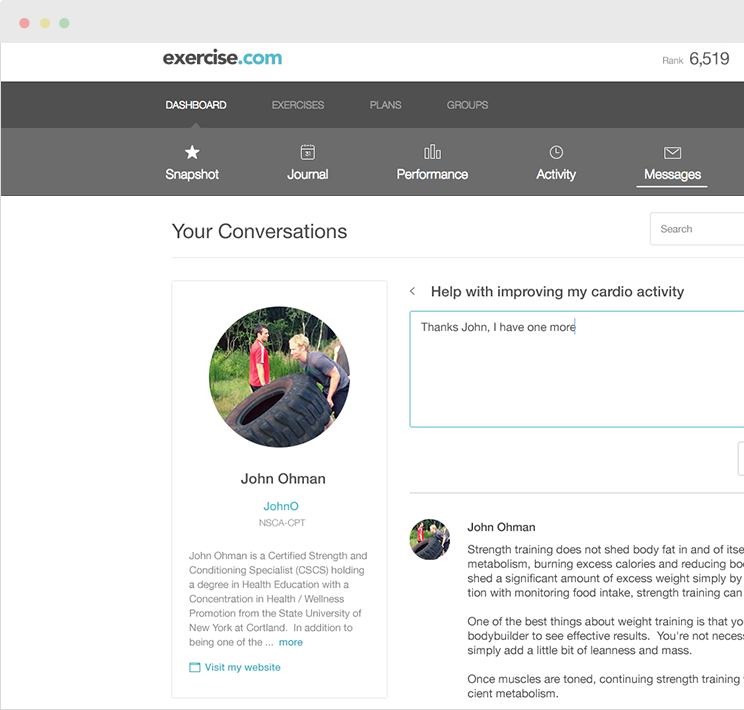 Get in-depth analysis of your exercise performance over time, and view highlights of your progress instantly. 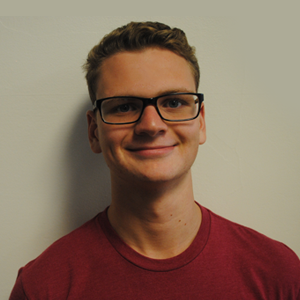 "Exercise.com really makes you feel accountable and will help you take a step towards a better, healthier you!" 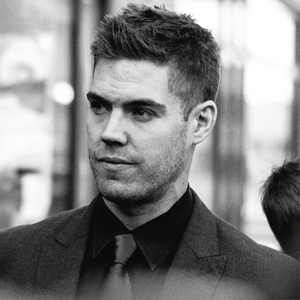 Any time you need help or have questions along the way, we'll have a Certified Personal Trainer ready to provide a knowledgeable answer. Your trainer conversations will remain confidential. 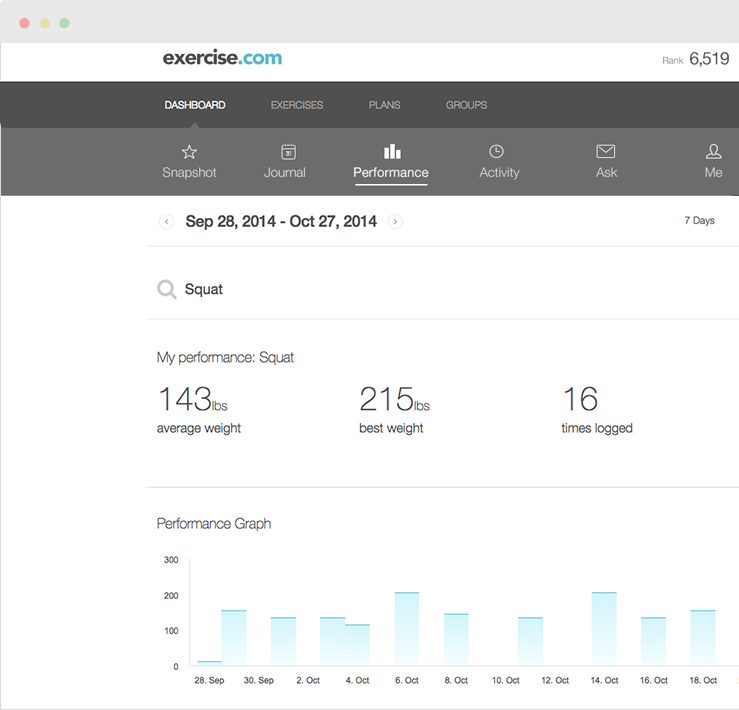 "Logging my workouts keeps my workouts organized, and I love being able to see how many calories I've burned. Being able to see other people's workouts is also helpful. 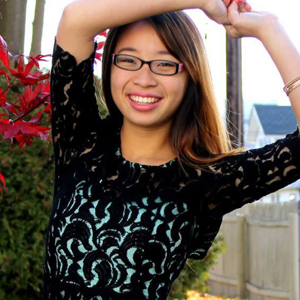 I find that it encourages me to get up and work out!"